Situated near the Jaipur Railway Station, Hotel Transit is a comfortable and homely stay with fine amenities at a pocket-friendly price. The hotel has classic rooms well-equipped with various amenities for your stay. 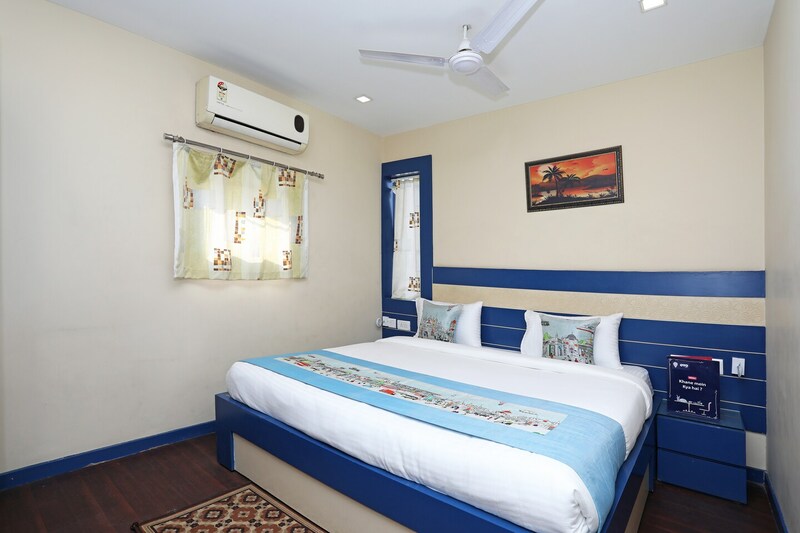 The rooms are well-furnished and spacious with a modernized look and the combination of primary colors add vibrancy and ease of stay with the cozy space. Guests can avail the facilities like free Wi-Fi, card payment, CCTV cameras, power backup and laundry service. The property is conveniently close to key attraction like Birla Auditorium, Central Park and other shopping streets near the hotel for your touristy mood.